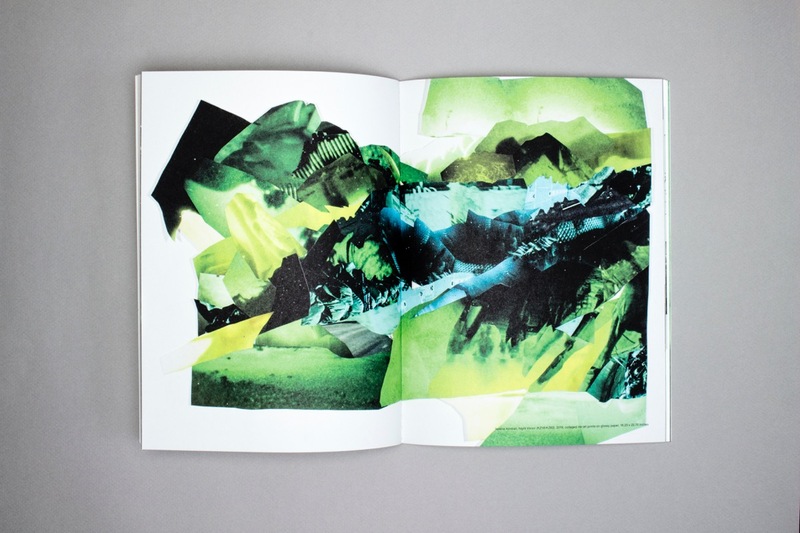 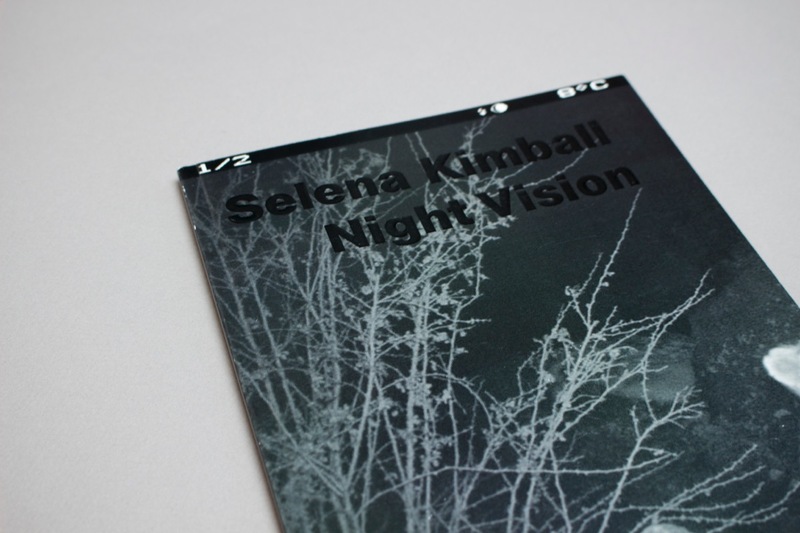 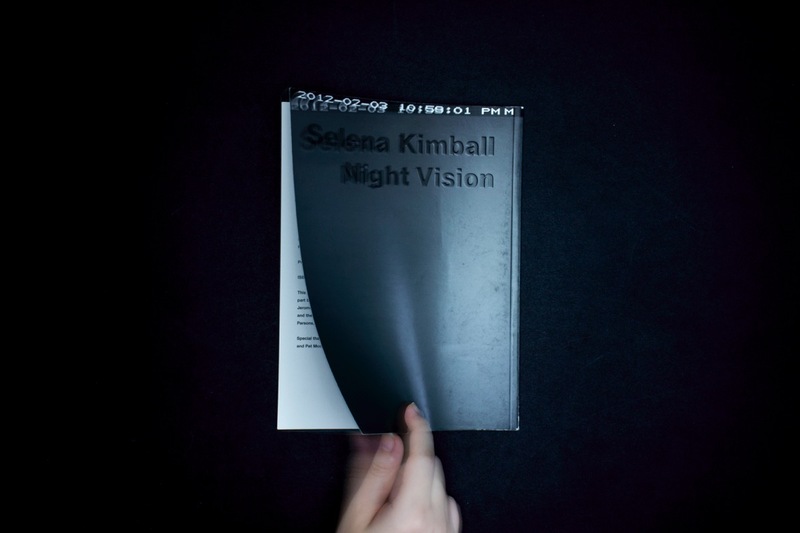 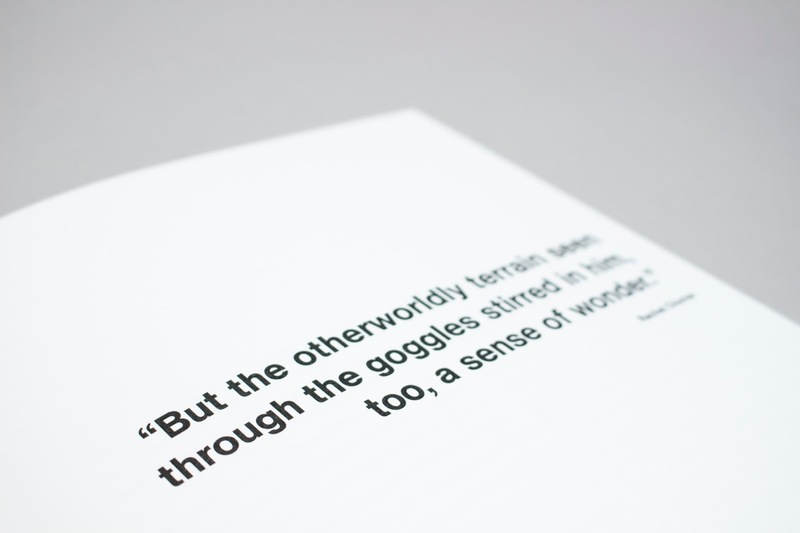 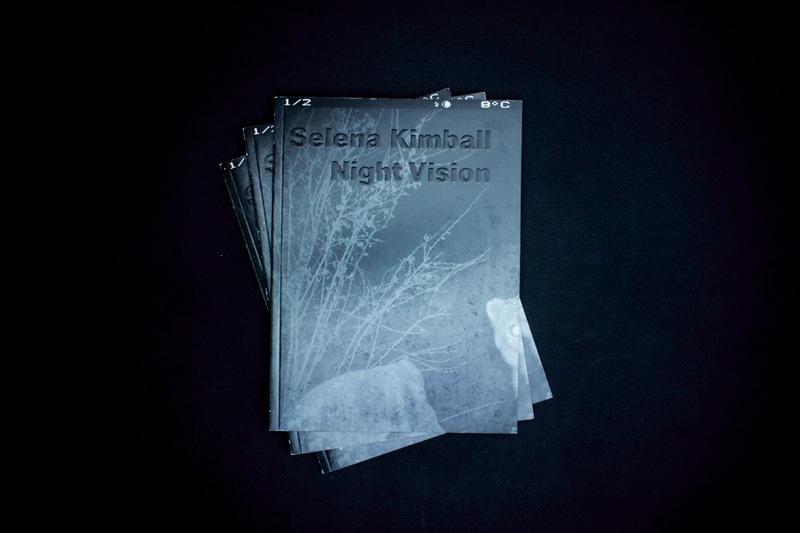 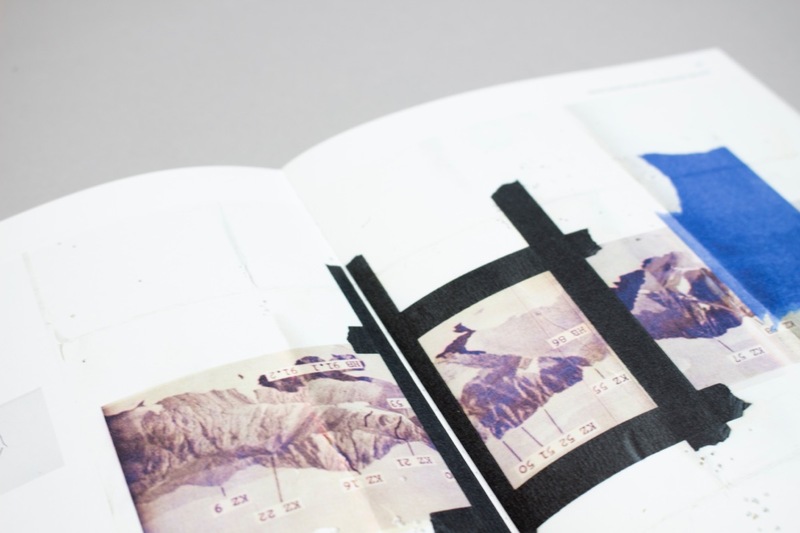 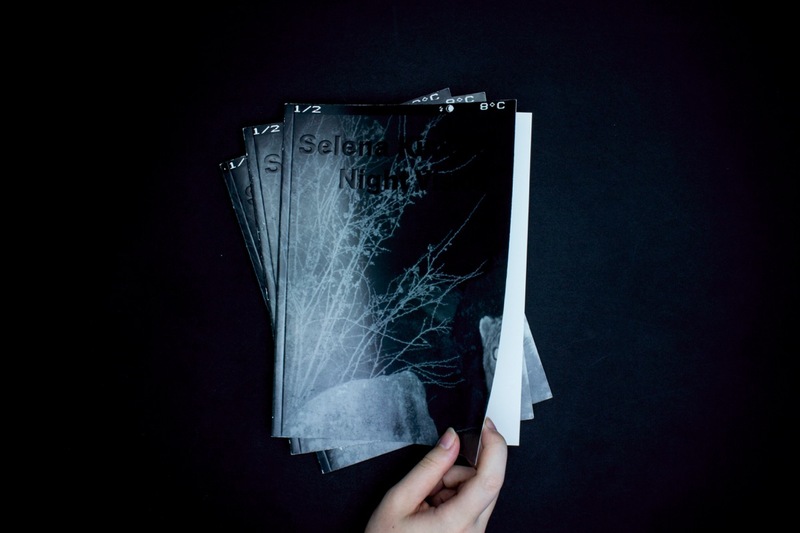 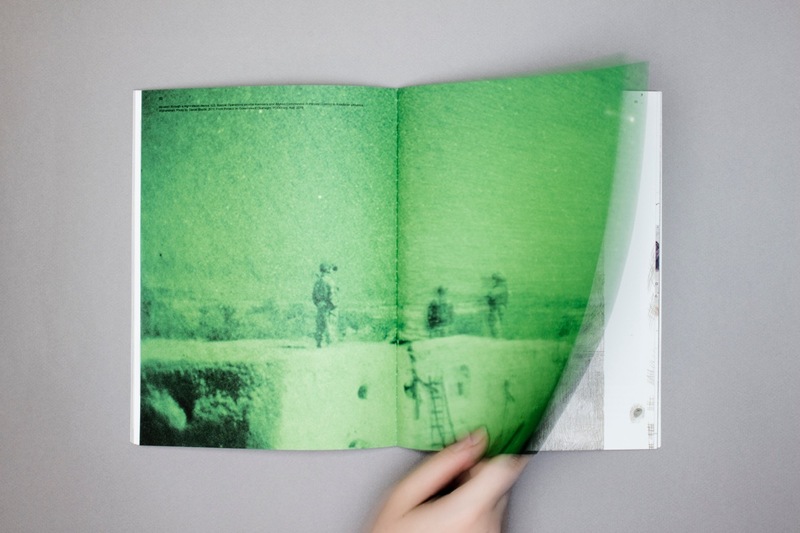 The catalog “Nightvision” introduces both work and methods of Brooklyn-based visual artist Selena Kimball. 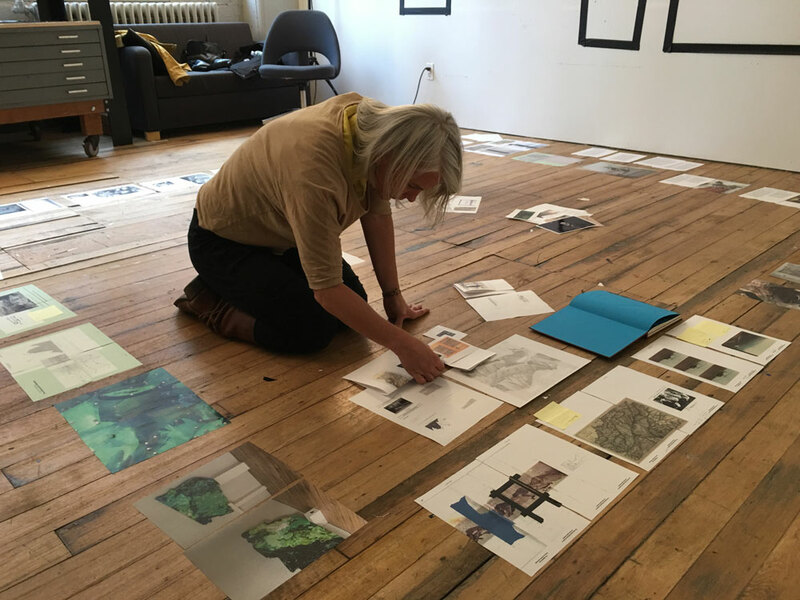 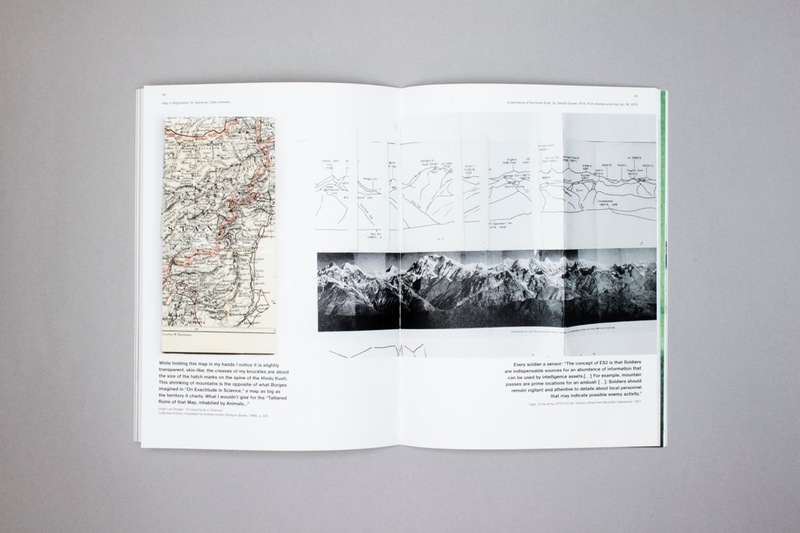 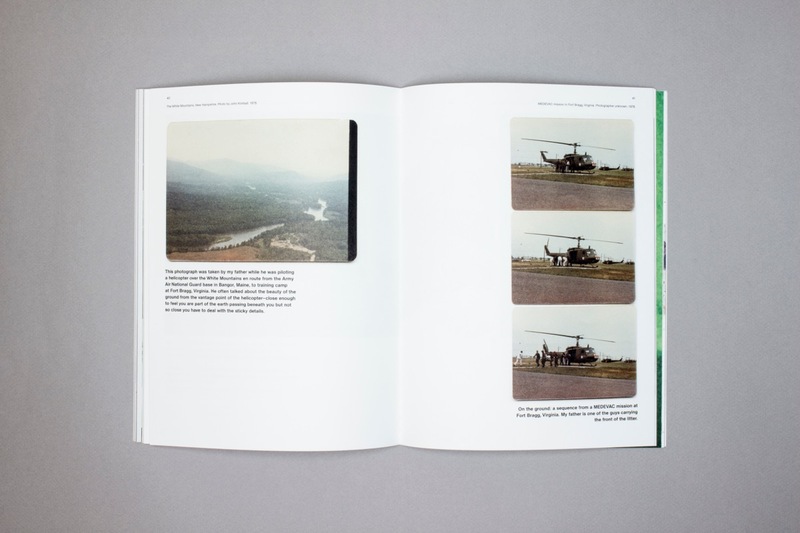 The publication offers insight into her research-driven process through the examination of primary and secondary sources that inspire her work. 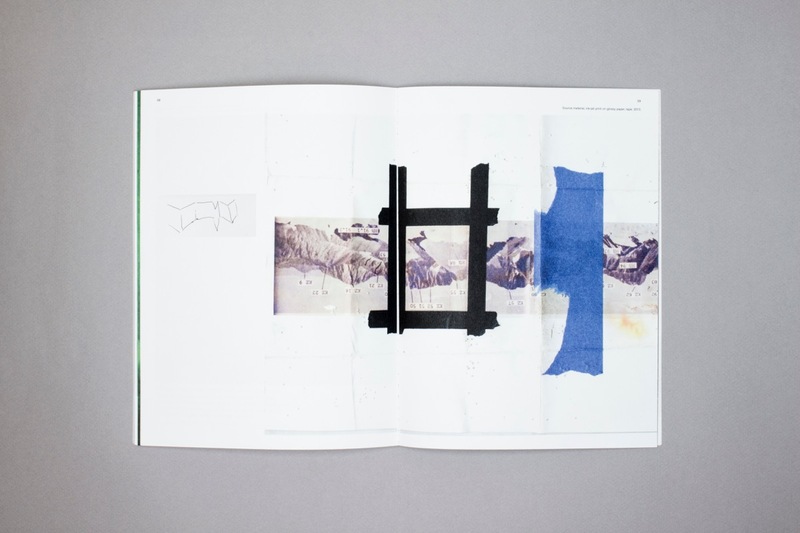 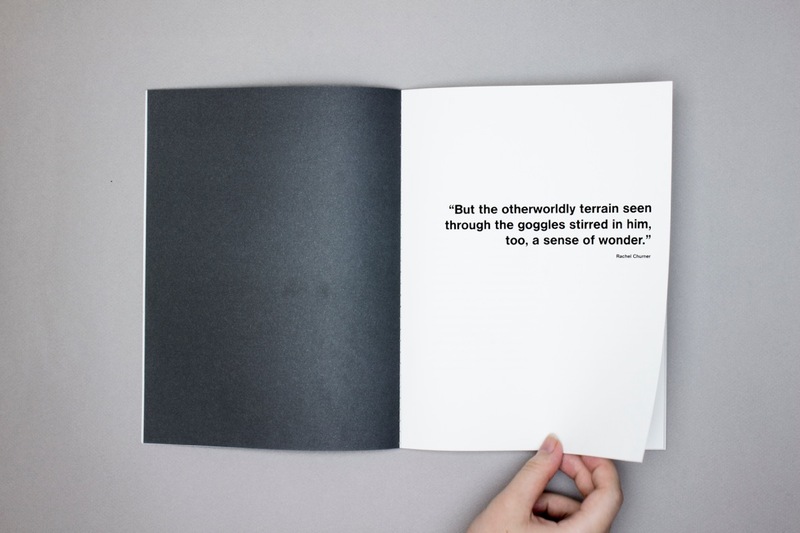 Concept development and hands-on visual composition for this publication have been highly collaborative to push the boundaries of what we know as the “traditional artist catalog” and advance it to a tool, a studio visit, that provides more insight than the pur depiction of work.